HW57 - Weihrauch HW57 air rifle for sale. Price £299.99. We can supply the full range of the Weihrauch airguns including the HW57. The Weihrauch HW57 is available in .177 and .22.
add extras to your HW57.. If you wish to have the Weihrauch HW57 on finance check out the options. 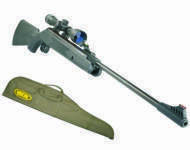 Weihrauch HW57 air rifle is a light weight underlever with self opening loading port. Adjustable open rear sights for windage and elevation. Rekord two stage trigger assembly with automatic safty. 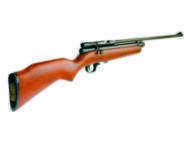 Looking for the Weihrauch HW57 air rifle for sale? 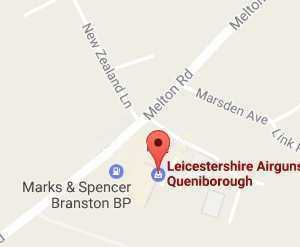 Try Leicestershire Airguns. Air pistols and air rifles for sale from Leicestershire Airguns. 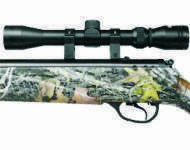 Order your new Weihrauch HW57 for just £299.99 from Leicestershire Airguns.